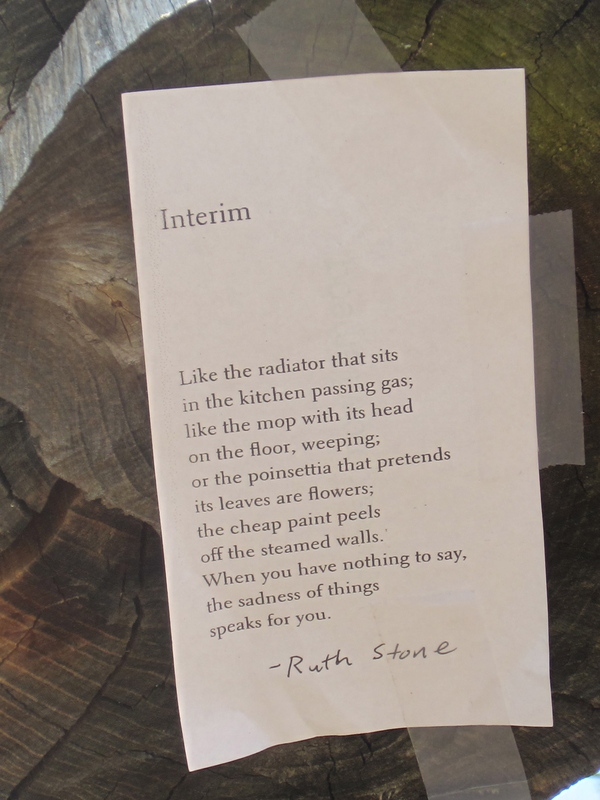 In a tribute to Ruth Stone on her 95th birthday, poet Sharon Olds called her the “mother of mourning, mother of humor.” “Interim” offers a glimpse of Stone’s credentials for those honorifics. Humor keeps company with sadness in the poet’s ramshackle room. 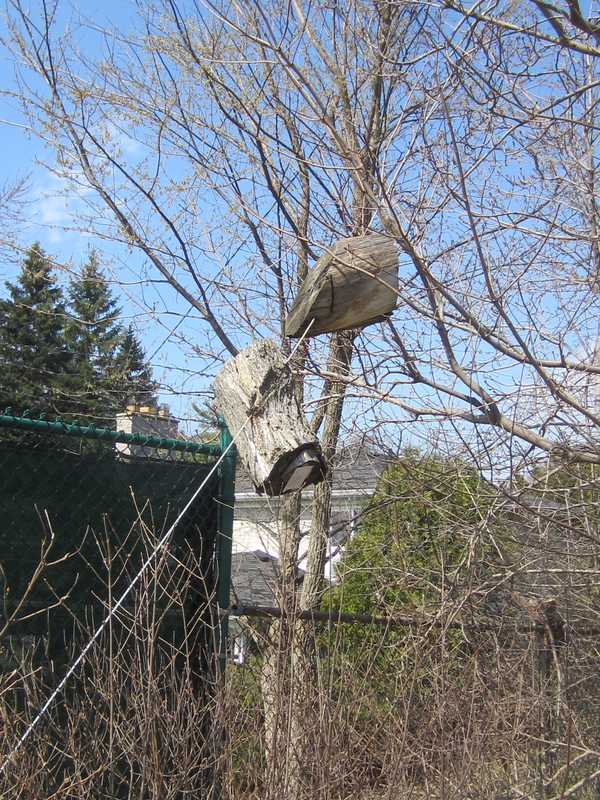 Stone, in her nineties with failing eyesight and hearing when this poem was published, observes the objects surrounding her with an eye original, amused and mournful all at once. And marvelously subtle. The flatulent radiator, weeping mop, decaying paint, and delusional poinsettia mirror her sadness but also suggest the realities of old age. In my imagined Disney movie of Stone’s life, her mop takes calls while she lies abed: Ruth can’t come to the phone right now, she says she’s feeling blue. With its poinsettia and working radiator, “Interim” is a winter poem, but I had reason to post it now in early—shockingly early—spring. I’ll allow T.S. Elliot lines about April a well-deserved rest, but spring is indeed a difficult time to be sorrowful. Nature’s tenacious drive to grow and blossom, all that juice and all that joy as Hopkins says, presents a bitter contrast to anyone weary and deadened. Recognition came late to Stone. She wrote in relative obscurity and poverty most of her life. In her late eighties, she won the National Book Award and in her nineties was named the Poet Laureate of Vermont. When she died last November at age 96, every major paper around the globe printed a worshipful obituary. Ruth Stone (1915-2011) was born in Roanoke, Virginia but grew up in Indianapolis. Her father was a typesetter for the Indianapolis Star and a part-time drummer whose gambling addiction kept the family in near poverty. Still, hers was a happy childhood, full of music, literature and fun-loving relatives. Her mother read her Tennyson while she was a toddler, and her grandmothers and aunts engaged her in their love of reading and writing. I didn’t know Ruth before I interviewed her and really didn’t know what to expect when I showed up at her rundown, three-room apartment on Waybridge Street in Middlebury, Vermont. She didn’t open the door at first, fearing, I think, that I was a scam artist. My wife sat on her porch while I went for a brief walk in the hope that she would eventually open her door. While I was gone, she looked out her kitchen window and saw my wife sitting in one of her metal chairs. Although nearly blind from a botched eye procedure, she could still make out figures and colors. She emerged from her apartment in a flannel shirt and corduroy pants and sat next to my wife, taking her hand and immediately engaging her in conversation. 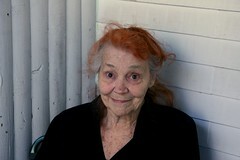 Ruth Stone (laughing): I’m just this weird old lady. CD: You are, and that’s a great thing. CD: Your humor complements your grief in a way that helps you write about loss without becoming morose. Ruth Stone: Yes! Ultimately, you know you can’t help it. Life turns terrible, and it’s so ridiculous, it’s just funny.